Cloud platform makes your data elastic! Literally, you can upscale or downscale your data on a cloud platform. On any cloud platform, all the resources are shared among different servers by keeping security as a primary requirement. That means the resources like CPU, memory, disk space, etc which are considered during the hosting service are stored on a common physical architecture and are shared with all the cloud servers.So, whenever you are in need of any of the resources, you can pull them from your cloud server. It works similar to the online shopping, where you find so many products. You put those products in your cart that you think will be needed. You can add and subtract the products from the cart as per your choice and finally, make the payment for those items that you want to purchase. Similarly, in a cloud platform, you need to pay as per your usage. There is no compulsion on your resource usage. You can add or remove the resource whenever you want. 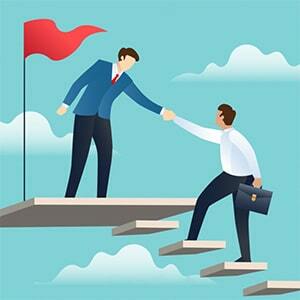 Every cloud provider should have the certified experts for maintaining your data on the cloud. These experts know how to scale your data when you want. They also give you the expert advice for the selection of an appropriate plan based on your website requirement. This saves your cost and time both. The cloud platform doesn’t come up with any specific plan that you need to pay regardless of its use. So, most of the cloud platforms make it simple, by opting for the monthly billing system. That means you will have to pay for your used resources at the end of every month. Hence, make sure that you plan your monthly budget by considering the cloud platform expenses so as to enjoy the service without getting it cut from the midway. 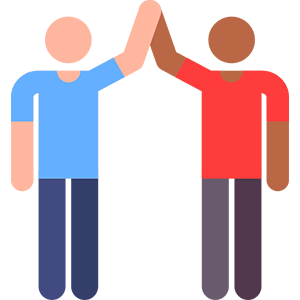 It is a common belief that whenever you take a service from the cloud partner then they should be responsible for its overall management. 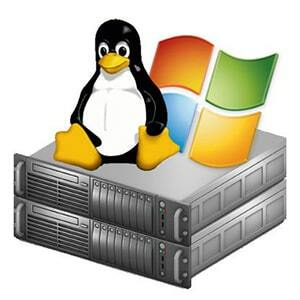 Your partner should manage the complete server and should help you to solve the issues associated with it. DigitalOcean and AWS are considered as the two of the best cloud service providers. But, obviously, you need to select one from them. Related: What is Cloud hosting? How does it exactly work? DigitalOcean is a cloud-based service provider that gives you reliable and easy to use virtual servers and data storage. DigitalOcean was founded in 2011 by Uretskys with an aim to provide server provisioning and cloud hosting for software developers.DigitalOcean was declared as the third-largest hosting company in the world in terms of web-facing computers. It has also marked its position in Deloitte Technology Fast 500 List in 2018. 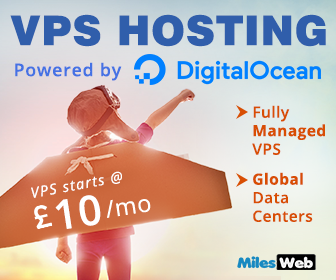 DigitalOcean offers virtual servers (VPS) or ‘droplets’ by using DigitalOcean terminology. It also uses the KVM terminology and is able to create droplets in different sizes. AWS is a subordinate part of the Amazon that provides the individuals, organizations and government the cloud services as per their demands, on the subscription basis. AWS’s version of cloud including the virtual computer, has attributes like a real computer that has CPU, GPU for processing, local/ RAM memory, SSD storage, the choice of operating system, and some of the pre-loaded software. AWS came up with the wide range of cloud computing platforms and the most popular from them are Amazon Elastic Compute Cloud (EC2) and Amazon Simple Storage Service (S3). As of 2017, AWS owns a huge share of cloud (IaaS, Paas) which comes around to 34%. 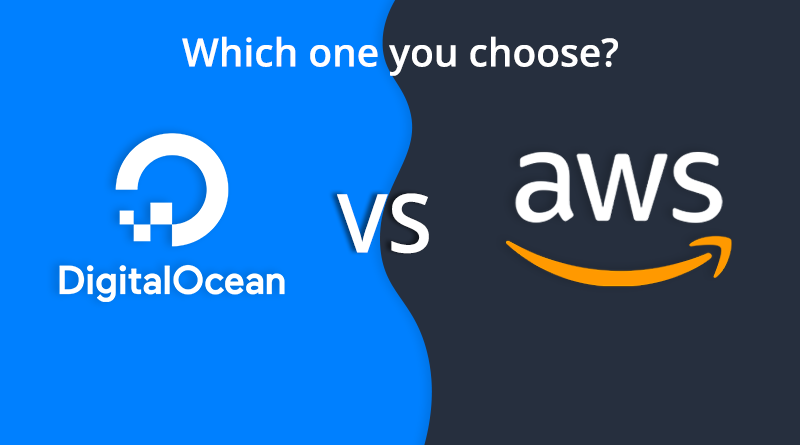 Q) Which operating system shall I use while using DigitalOcean or AWS cloud platform? Ans) I would say, if you are using the Microsoft Windows operating system then DigitalOcean may not be a suitable choice for you. This is because to deploy any servers of DigitalOcean you need to install the Linux only. This is not in the case of the AWS cloud. Amazon EC2 is compatible with every operating system. Both are easy and straight-forward to set-up. DigitalOcean and AWS have an API that you can configure so as to add/ launch/modify/destroy/delete your data for the project. 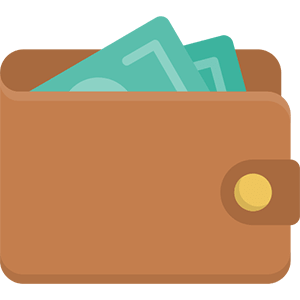 Signup and Payment DigitalOcean accepts both PayPal and debit card as the valid payment options. If you are using PayPal then you need to deposit $5 to verify your account. Once you verify the account then only you will be able to complete the sign-up process and only then, you can use a promo code. The AWS has a bit long sign-up process for the new users, as it asks for both the phone verification and the credit card verification. If you insert the wrong pin for 2 times, then it automatically blocks the sign-up process for 12 hours. Object storage is a very new concept introduced to host the static files in the Cloud, as we do it in Dropbox or Google Drive. In DigitalOcean, it allows you to access the files through a standard portal and they can also be linked to your droplets. Object storage doesn’t have multiple packages instead has 1 package that can be used for free for the first 2 months. After that, you need to pay $5/month for the 250GB space and 1TB inbound traffic. Amazon S3 gives you 99.999999999% durability. In AWS, data gets automatically distributed to the 3 physical servers that are separated by at least 10 kilometers within an AWS region. AWS is the most durable and scalable cloud platform. It has top-notch security and flexible data transfer management. System Specification DigitalOcean doesn’t have any packages that can match with the Amazon. The prices of DigitalOcean are affordable by small business and even by startups. EC2 is based on “pay as you use” concept where you need to pay only for the resources that you have exactly used. AWS also has Lightsail option but that comes with the fixed rate and fixed hardware specifications. The lowest package of EC2 starts from 0.5GB memory, and 1 CPU core with EBS space, but, this EBS space is slower than SSD space. This is mostly used by the large corporate level businesses. Static Content Hosting Static content hosting is possible in DigitalOcean but, it doesn’t have any ready-made solution. In AWS, the static content has a ready solution which is known as S3 service. This means any client-side script, HTML, CSS can be used with S3. This can be an added advantage for the static content developers. DigitalOcean and AWS services are non-comparable. As we have seen DigitalOcean targets the small companies whereas AWS is a massive service that serves everyone’s purpose. The difference in their audiences keeps the fight between them away and makes them a leader for their own audiences. 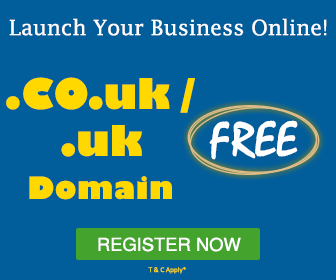 It is up to you which one to select for your business. Cloud hosting is a new trend in hosting. That allows you to create, modify and destroy data as you want. DigitalOcean and AWS are leaders in cloud hosting. Read which one you should choose.